Snaffles Cottage is a holiday home with free WiFi, set in Weymouth, 4 km from Weymouth Harbour. 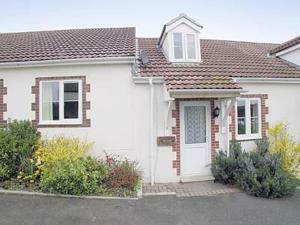 The property features views of the garden and is 3.2 km from Weymouth Marina. There is a dining area and a kitchen complete with an oven and a toaster. See all Snaffles Cottage reviews..